Victory’s new Octane cruiser is now available in dealers with a UK tour planned to show off the rest of the Victory range too. 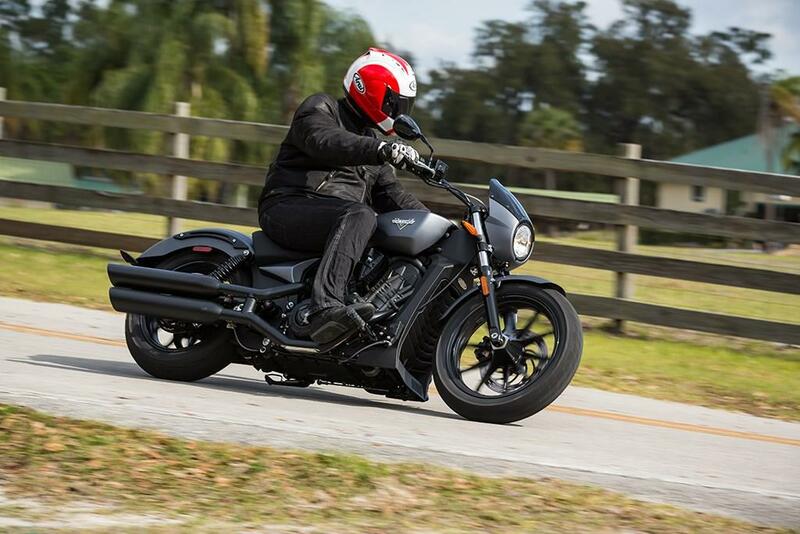 The Victory Octane was launched last year as the start of a lot of work to refresh the entire Victory range under the company’s catchphrase of “Modern American Muscle”; a mantra it can now embrace more readily since the acquisition of Indian Motorcycles by parent company Polaris Industries. 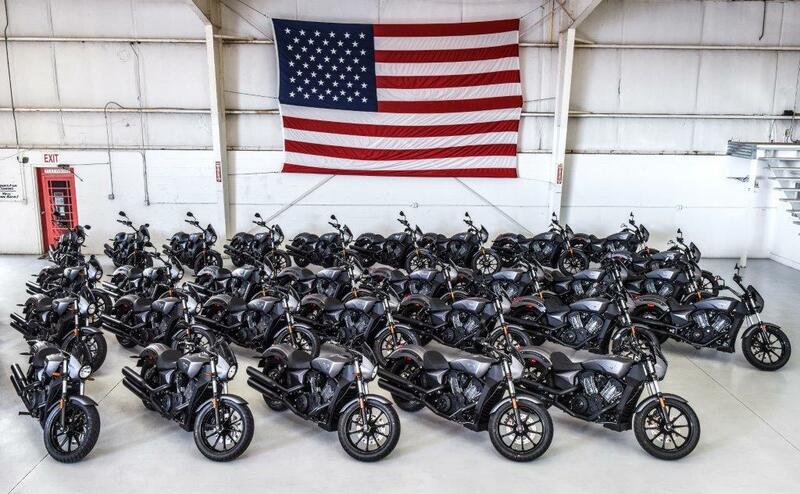 Victory is now free to chase a younger and more performance-orientated buyer while Indian can take the heritage fight directly to fellow American company Harley-Davidson. 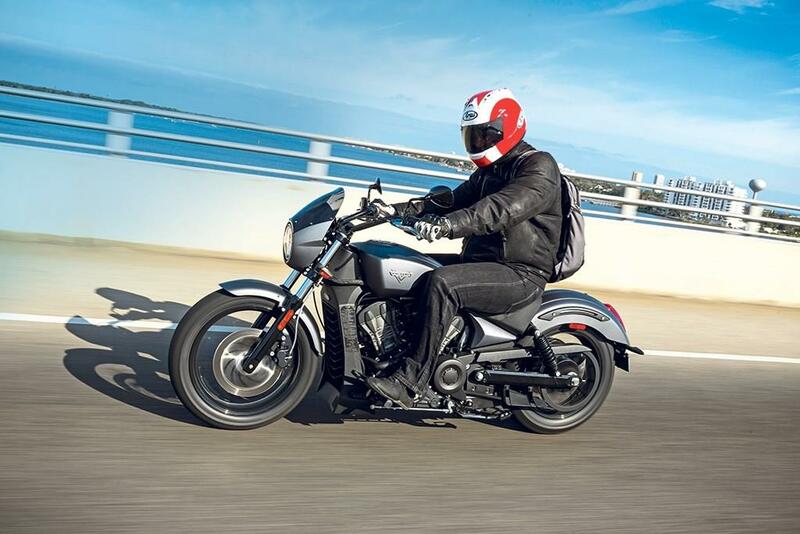 The Octane has a 1200cc liquid-cooled V-twin that is derived from the motor first seen in the Indian Scout; Victory is also keen to link it to the Project 156 racing bike first seen at the 2015 Pikes Peak International Hillclimb race but with 103bhp the performance is a little less than that. That bike will be returning this year to the famous mountain race. The price of the bike in the UK will be £9799. Test ride bookings can be made online or by calling the dealership direct. There are also some specially organised Demo Tour test-ride events taking place over the coming across the UK. 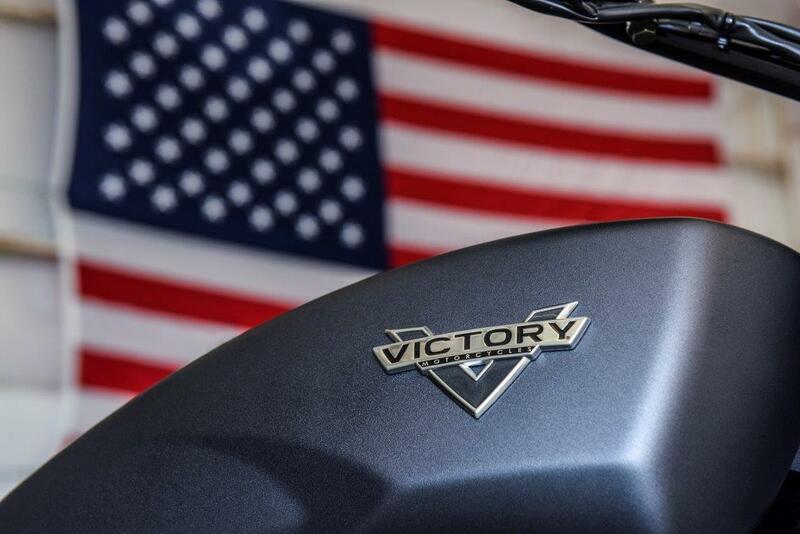 Victory's complete 2016 model year brochure is now available in dealerships or it can be downloaded from the Victory Motorcycles website. Test rides can be booked online too. Here is the schedule of events taking place in the UK over the coming months.